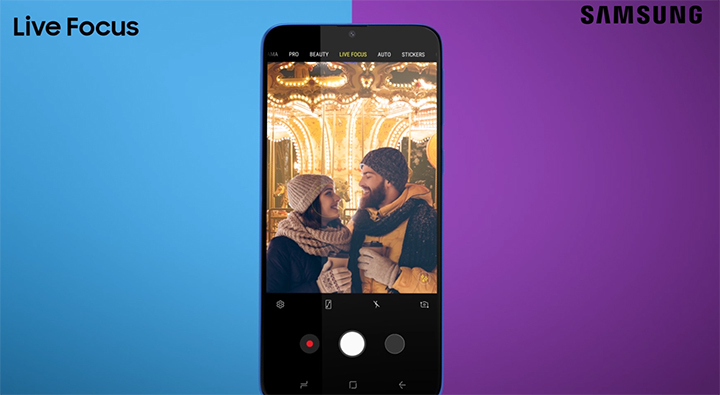 Home Mobile Phones Samsung Galaxy M20 Review: Xiaomi Redmi Note 6 Pro Killer? Samsung Galaxy M20 Review: Xiaomi Redmi Note 6 Pro Killer? South Korean major Samsung was dethroned by Chinese smartphone player Xiaomi in India in 2018 — the same way Samsung stole the limelight from Nokia in 2012. Xiaomi dominated 2018 with a market share of 28 percent while Samsung grabbed 24 percent share in the same period, according to Counterpoint Research. 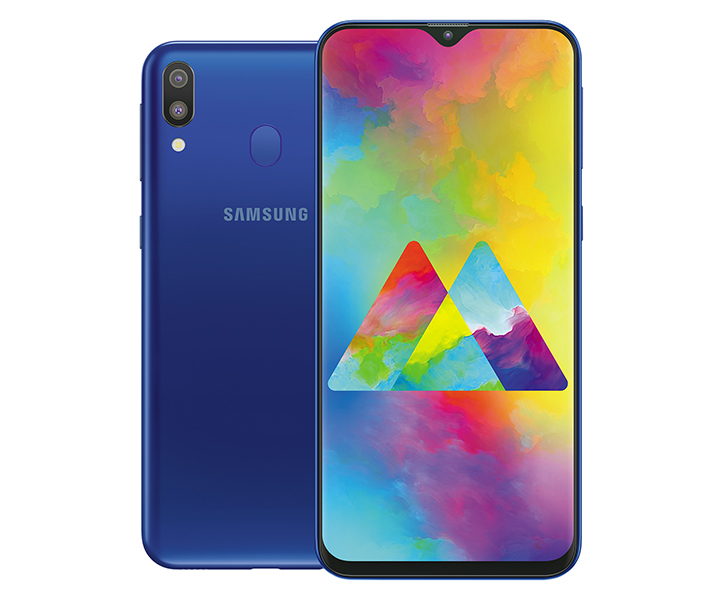 Samsung has been feeling the pinch in the affordable and budget segment and now, to counter the growing competition from its Chinese counterpart, the company has introduced “Galaxy M” series that marks a strategy shift in terms of design language, chipset upgrade, and internals. The Galaxy M20 is a step forward regarding design language, courtesy the “Infinity-V” notch screen that houses a selfie sensor in it. 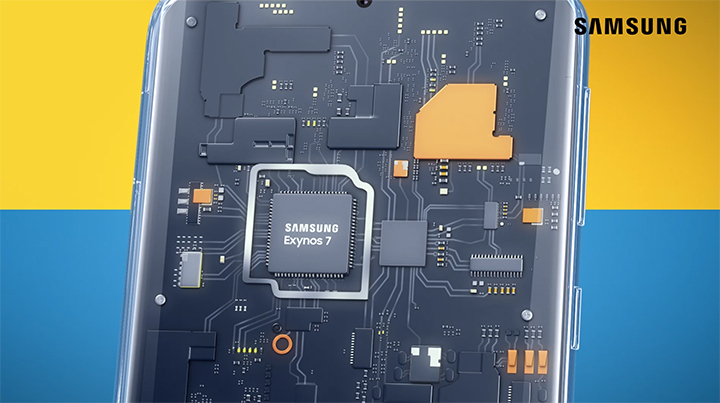 The Galaxy M20 comes with Samsung’s home-grown Exynos 7904 processor. During the review, the phone handled everyday tasks with ease. Multitasking such as browsing Netflix, videos, and music was smooth too. Low-light imaging was poor, and the photos looked grainy. The lack of a notification LED on the front was also a put-off. Galaxy M20 is a fair attempt by Samsung to offer decent internals and bigger screen real estate in a budget. Those looking for a reliable brand to invest in should consider buying the M20.